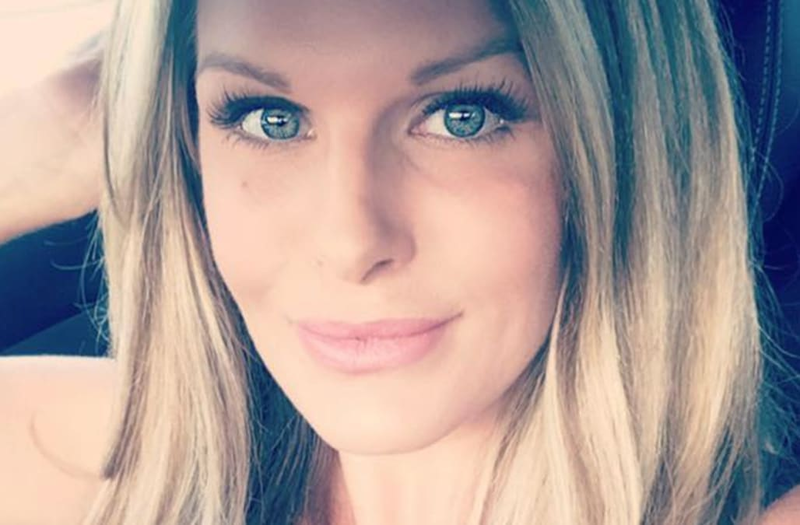 Steve McDowell has been charged with the murder of his ex-wife Crystal McDowell after the Texas realtor vanished one day before Hurricane Harvey. Crystal McDowell, 37, disappeared from her home in Baytown, just outside Houston, the day before the massive hurricane hit the area. She had been on her way to her ex’s home to pick up her children. Steven McDowell, 44, was taken into custody and arraigned on homicide charges on Saturday. Police say Crystal's body was found in a wooded area in Chambers County. Steven claimed she never showed up at his house to collect the children and said he received a text message from her before she was supposed to arrive with plans to take the children to Dallas to ride out the storm. Authorities later found a black bag containing her business paperwork at Steve's house. She never showed up in Dallas and missed several business appointments, prompting her uncle to report her missing. Four days after vanishing, her Mercedes was found submerged in flood water in the parking lot of a Motel 6.